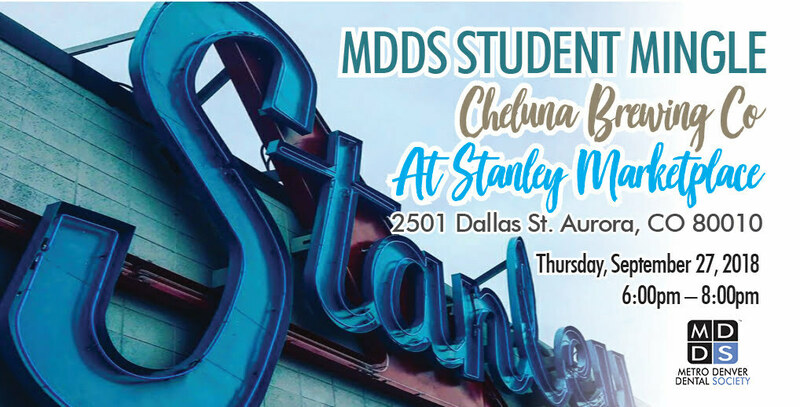 Join us for the free MDDS Student Mingle at Cheluna Brewing Co. at Stanley Marketplace. 3rd-year and 4th-year CU dental students, as well as CU ISP students, are invited to meet and mingle with MDDS dentists while enjoying great food and beer. We’ll have awesome giveaways and a chance to win an Amazon gift card.